My recent visit to Ghana in West Africa allowed me to see the struggles its residents face. The prevalence of poverty has reduced, but there is still a long way to go. Ghana became independent in 1957, with Kwame Nkrumah from Convention People's Party, as its first Prime Minister. Its population density is relatively low, 78 persons per square km compared to India’s 382 persons per square km, which is more than four times of the former. Ghana is home to 75 ethnic groups, who bring diversity in language and culture. Its poverty rate fell by more than half, from 56.5% to 24.2% between 1992 and 2013 (The Ghana Poverty and Inequality Report, 2016, University of Sussex, UNICEF and Ashasi). Travelling along the highway, one cannot miss the lush green land, endowed with trees and shrubs. 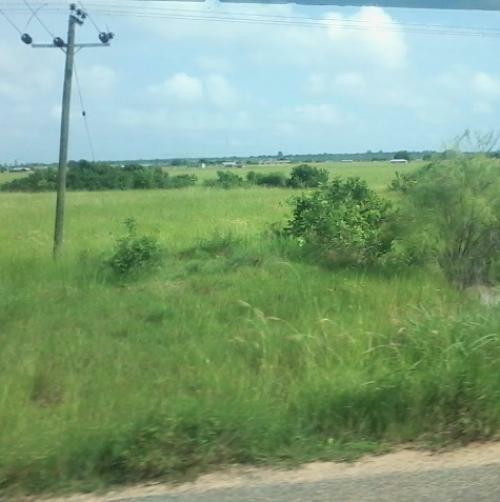 However, the vast tract of this fertile land was lying fallow, even in rainy season in the same region. I wondered why the land was not being put to productive use. 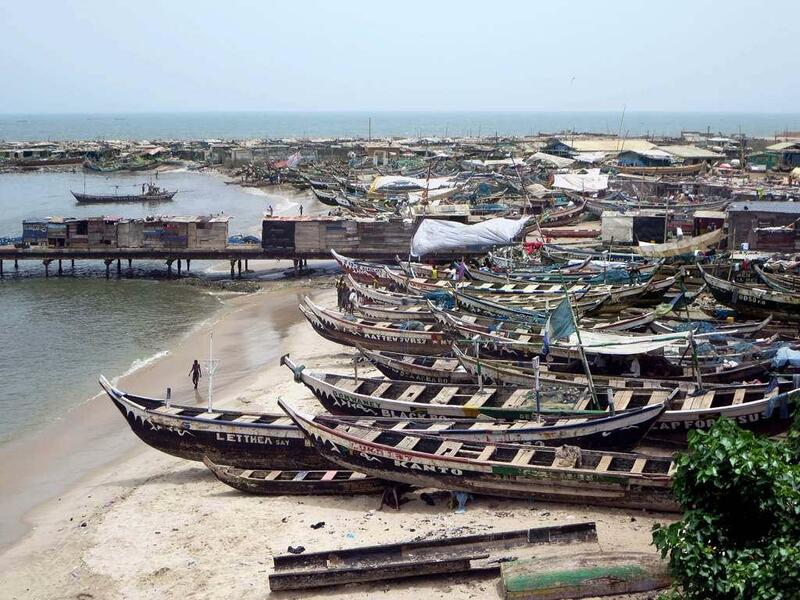 Then I travelled further to the Keta coast and visited a fishers’ village. A local inhabitant informed me that people cannot afford rice, so they get nutrition from cassava, a woody shrub, sprinkled with wheat flour. That’s the staple food. Fish from the sea is free animal protein for locals. But restrictions on night fishing have put them into great problem. The fishers’ colony shows no sign of prosperity. They look like people destined to have this condition. This is in stark difference from the Royal Senchi Resort, where I stayed. Real Ghana lives in the coast, taking destiny with a grim smile. I met Dorodo David in his shack, who is the only person in this fishing village employed elsewhere. He has learnt Thai massage and uses the skill to earn his living. He earns nearly double of what an average fisherman makes in a day. Guests from nearby hotels are usually his clients, but when there are no tourists, he has no work. He asked for help at the community meeting in the local church, where many others also voiced their grievances. I was part of a group of the scientists, economists and socialists from UK, Italy, Germany, Bangladesh, India and urban Ghana, who were present there. I feel hopeless for being unable to do anything the coastal people of Ghana in faraway Africa. I only thought of much accepted theory of Human Evolution –Theory of “out of Africa”.